For businesses that want to succeed in optimizing their entire value chain, product data is everything. Verifying that your product data is complete and accurate is a huge challenge for companies, though. Enriching that data presents an even bigger problem when information is fragmented and spread across multiple channels. 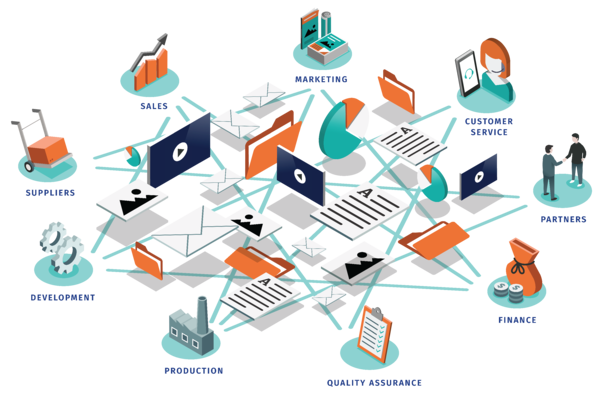 Before you can go about enriching your product data, you need a centralized database that allows information sharing and seamless synchronization. When customers evaluate a product, they depend on your description, specifications, and photos to help them decide whether to buy from your organization. If that information is inconsistent or incomplete, it could mean a lost sale. For example, a potential customer conducting online research may find an identical product from a competitor for close to the same price. In this case, the only differentiating factor is the product description. If your product data offers the customer more information, they’ll be better equipped to make the right decision and feel confident buying from you. Without a centralized database, product information is scattered across multiple platforms. Employees that could append meaningful data don’t have a reliable way to update product descriptions everywhere at once. A centralized database of information helps your business effectively meet the modern customer’s demand for comprehensive and accurate information. It also makes the process of enriching that information seamless for your employees. When customers search for a specific parameter, inconsistent descriptions can prevent your product from appearing in their results. For example, if your product has “12 ounces” in the description on one platform and on another it’s listed as “12 oz”, that small inconsistency could cause problems. Companies that succeed in the world of e-commerce understand how important consistency is when it comes to product data. 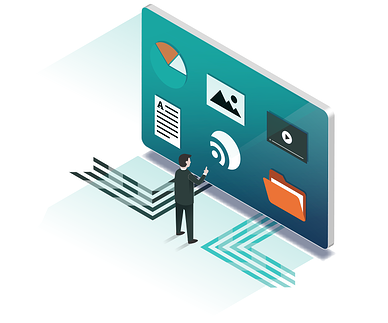 When it’s time to update, enrich, or correct product descriptions, having the information scattered across multiple departments may cause communication problems with staff members. Storing all product descriptions in an easily-accessible and centralized database makes producing 100% consistent search terms simple. As a product travels through various departments in your company, aggregated product data becomes more accurate and complete. 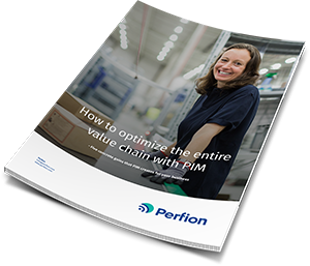 When a company uses a Product Information Management (PIM) system that’s accessible to all departments, it saves time and effort. This type of system also helps companies provide the most up-to-date, reliable, and thorough product descriptions for the benefit of their customers. Sharing data and information between departments is important, as well. When employees have access to a comprehensive PIM system, they can confirm details about products instantly, without having to contact multiple people. There’s a great deal of value in a system that aggregates data from multiple formats and multiple sources into a single location. Normalizing that data and being able to immediately identify and fix problems saves time and energy while preventing costly mistakes. 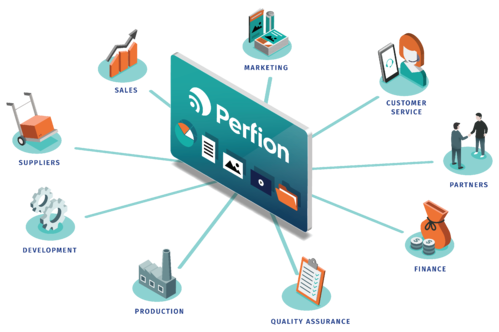 The ability to syndicate that data by releasing it to all partners, through every channel, and then directly to customers is the ultimate reward of having a comprehensive in-house PIM system. While enriching data is crucial for maximizing potential sales and increasing the accuracy of search results, PIM systems do so much more for companies looking for a way to drive growth. 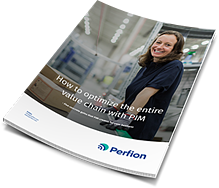 To learn more about this valuable back-end tool, go ahead and download our free whitepaper "How to optimize the entire value chain with PIM".